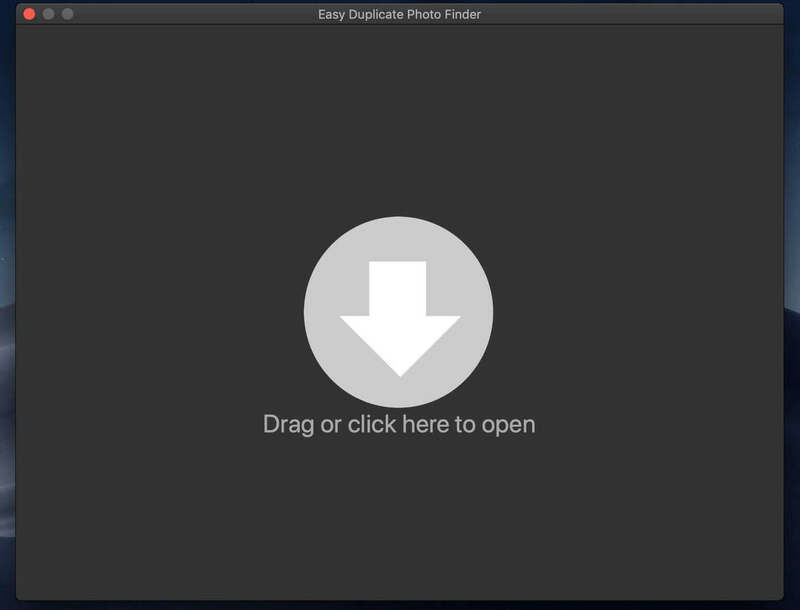 Easy Duplicate Photo Finder searches duplicate photo in your Mac, Photos library and external drives. With it, you can free up tons of disk space. Especially, Photos library is different from the picture folder, which is the dataset of the picture. The Easy Duplicate Photo Finder takes a new approach to finding and purging the dataset without breaking its integrity. All of this work doesn’t take any complicated action, you just drag the Photos library into the app as folder. No professional skills, no algorithmic knowledge, just set the similarity to complete the smart match. Use the simple two steps to complete the matching search, drag the folder, and then start scan. Using the Results browser window, you can easily select, compare, view and remove duplicate photos. Within minutes, you can analyze and match tens of thousands of pictures. Duplicate Manager Pro 1.2.7 – Auto find and delete duplicate and large files. Duplicate Detective 1.92 – Find and remove duplicate files.